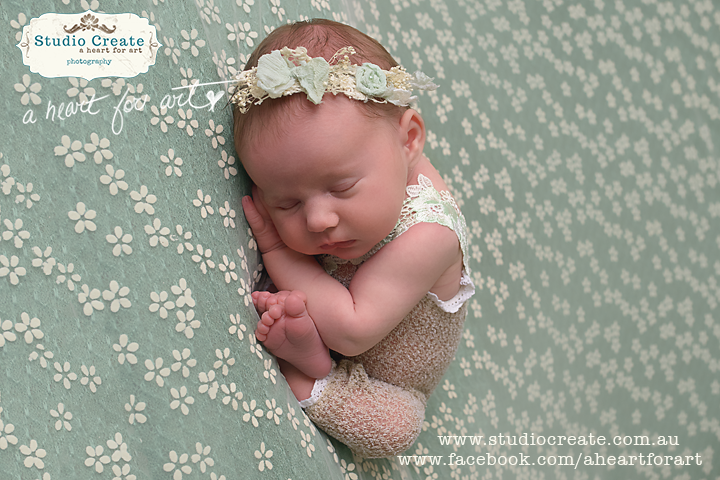 I just love it when my clients come back for the best Newborn Photography in Melbourne. Photographing families for the second time is like a little reunion. Seeing big brothers and sisters with their new little siblings is simply the BEST! I not only love to see those new bundles of squishiness and just how similar or how different they are to their big brothers and sisters, but also just how big those newborns I photographed previously have gotten, and how smiley or how cheeky they’ve become. Also watching them be the very best big brothers and sisters they can be to their new little babys. This is baby Isla, little sister to best big SISTER Eva who I photographed just 22 months ago. She was the best little girl for her session. 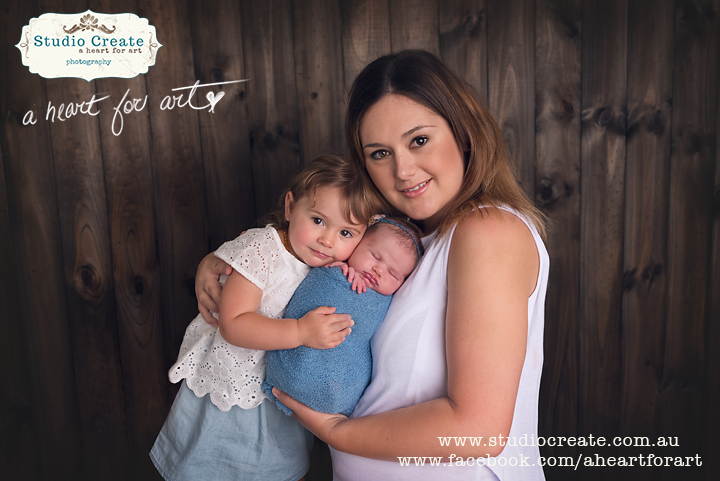 If you’d like to book a newborn session with Studio Create for the Best Newborn Photography in Melbourne, I’d love to hear from you HERE.